A New York Times bestseller for seven years running that's soon to be a major motion picture, this Printz Honor book by the author of I Am the Messenger is an unforgettable tale about the ability of books to feed the soul. 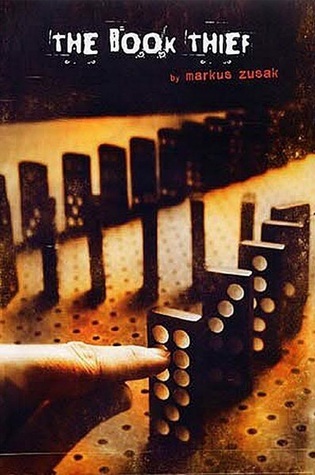 Set during World War II in Germany, Markus Zusak’s groundbreaking novel is the story of Liesel Meminger, a foster girl living outside of Munich. Liesel scratches out a meager existence for herself by stealing when she encounters something she can’t resist–books. With the help of her accordion-playing foster father, she learns to read and shares her stolen books with her neighbors during bombing raids as well as with the Jewish man hidden in her basement before he is marched to Dachau. The country is holding its breath. Death has never been busier, and will become busier still. The Book Thief is a Common Core Exemplar Text.